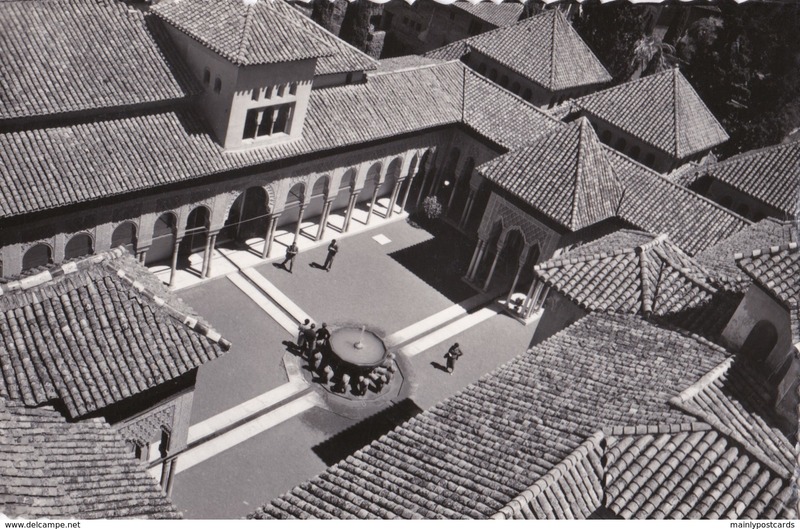 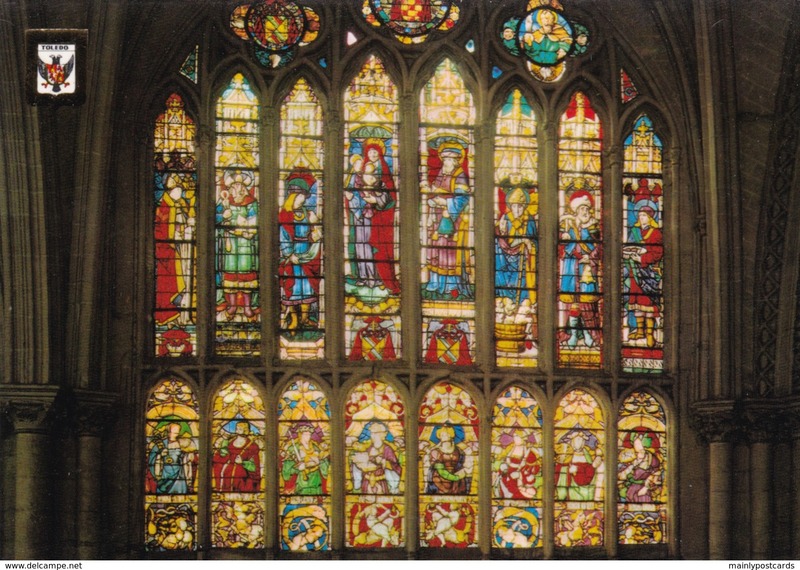 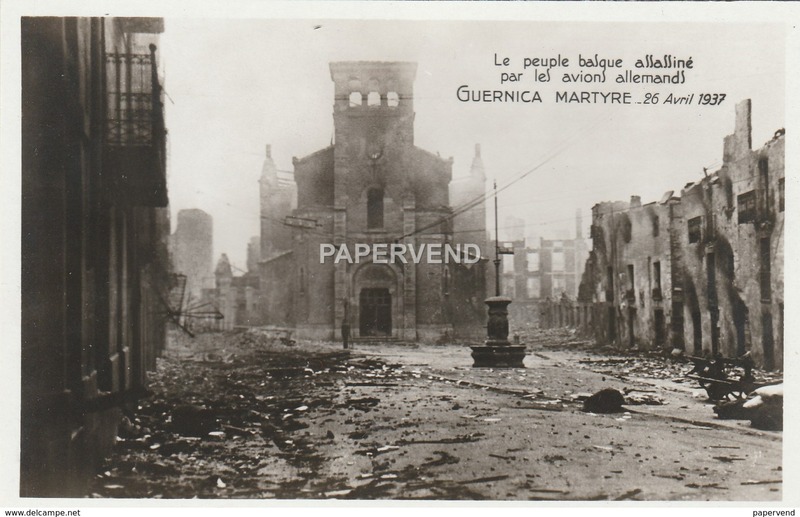 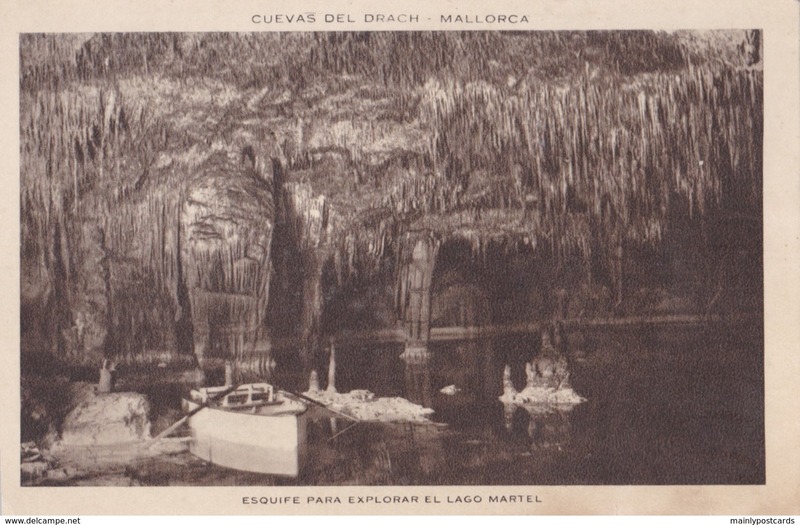 Small Old Post Card of Interior de la Lonja,Palma de Mallorca,Balearic Islands, Spain,V67. 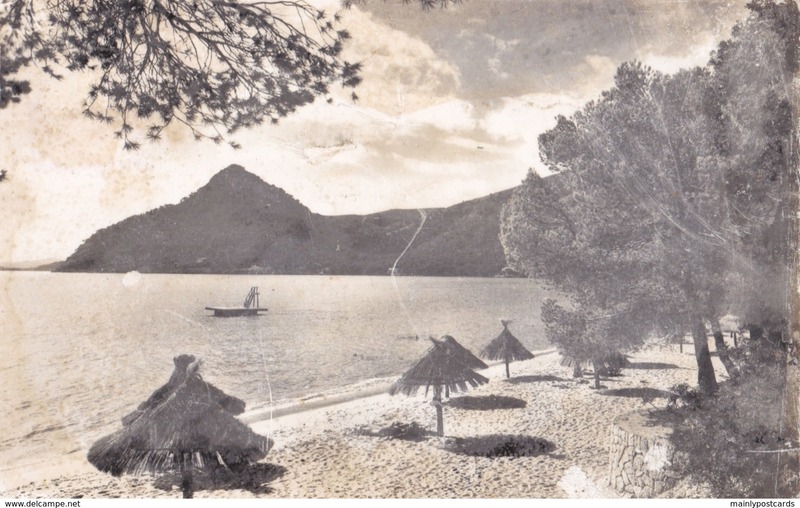 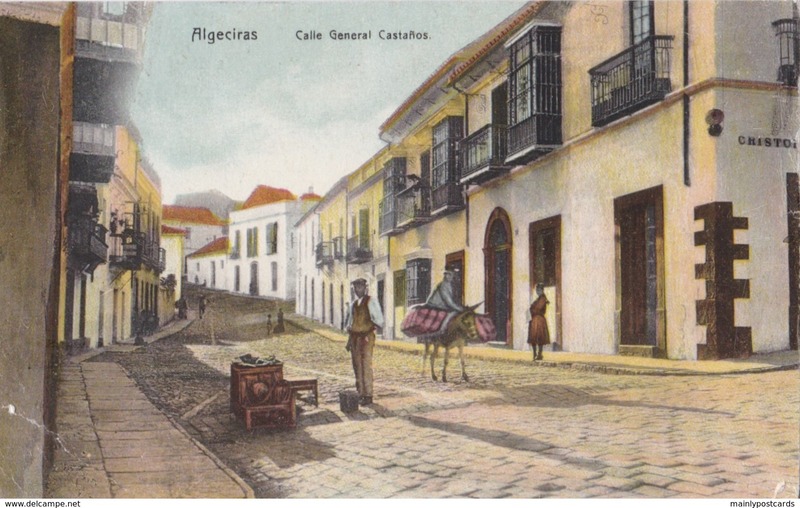 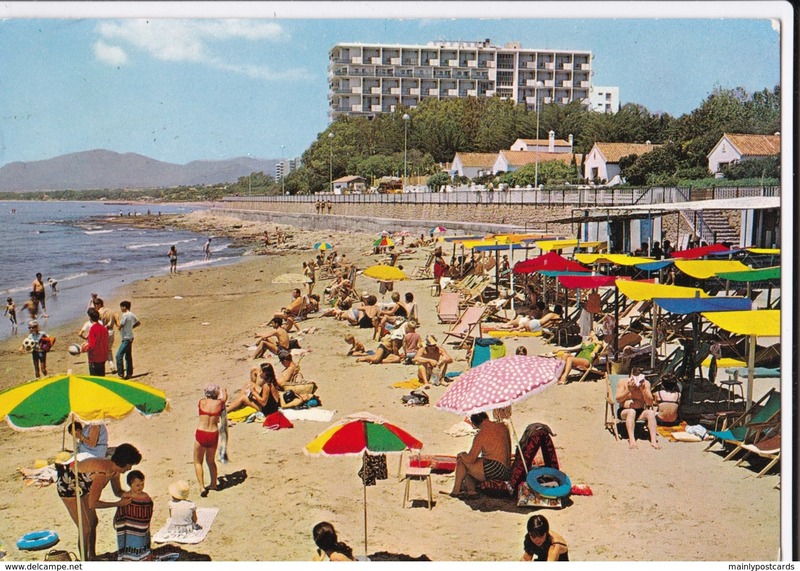 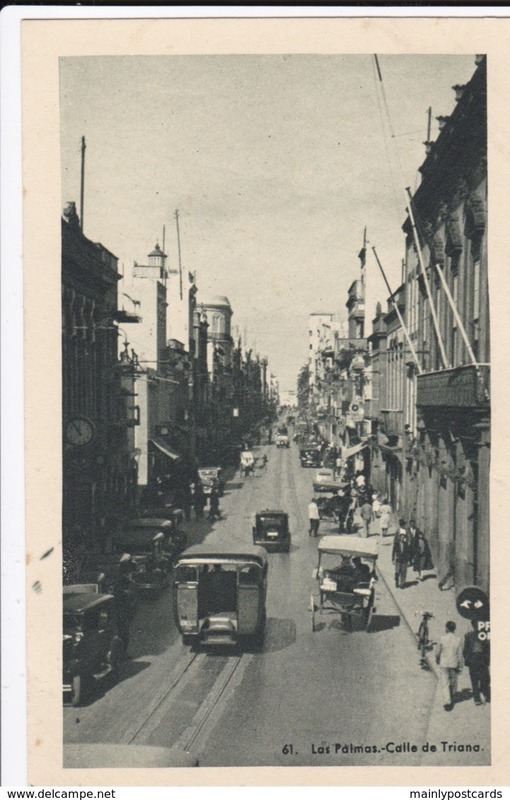 Small Old Post Card of Stadsgedeelte,Port Elizabeth, Eastern Cape, South Africa,V67. 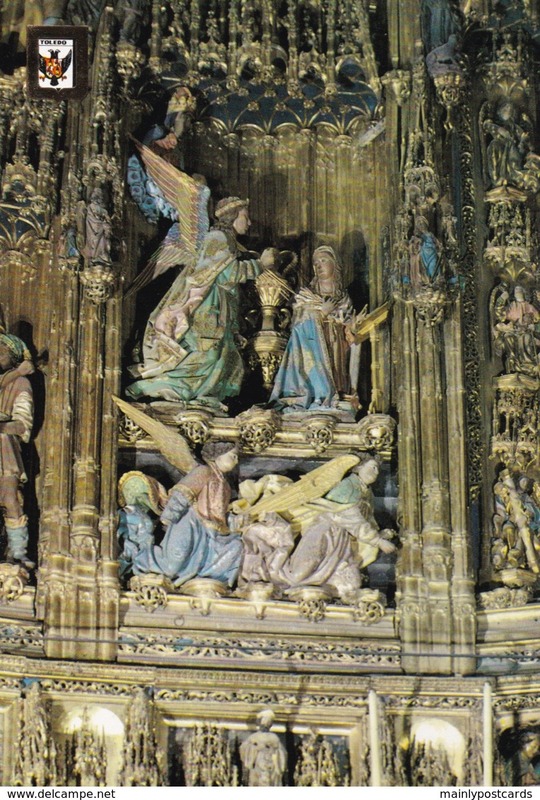 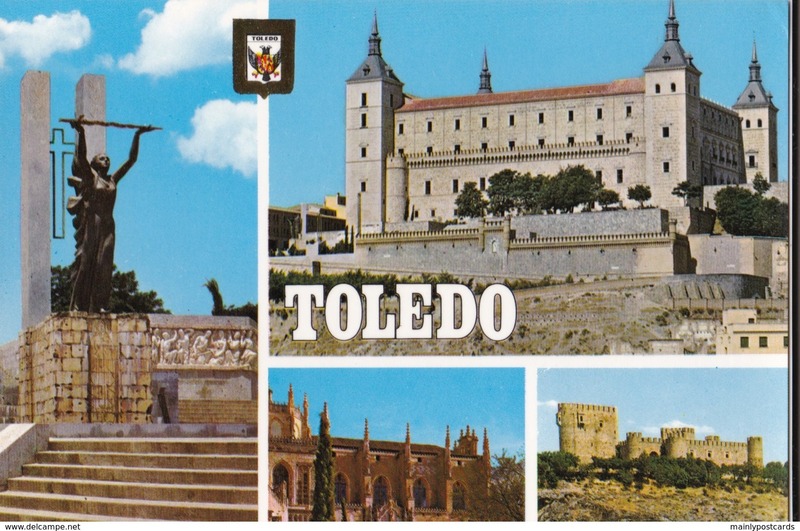 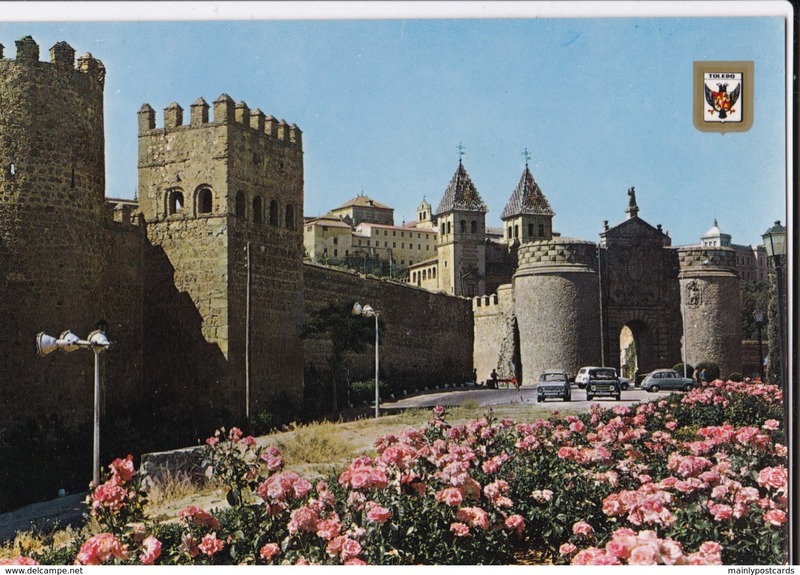 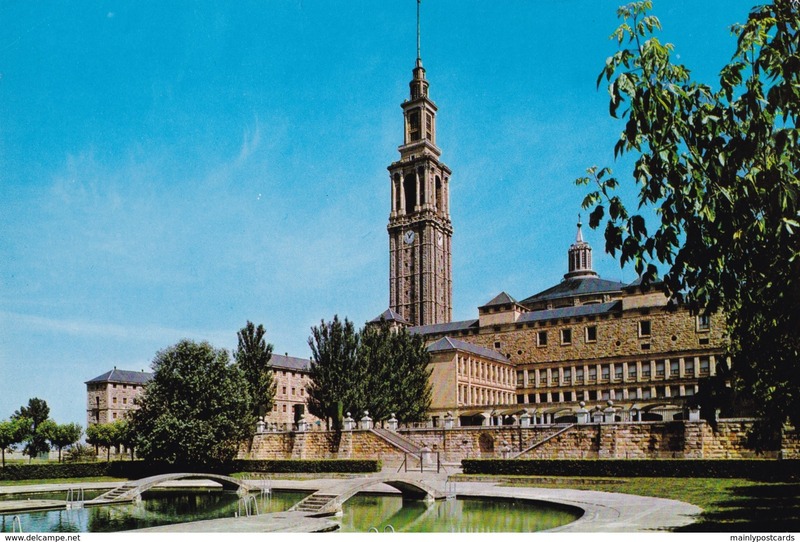 Small Old Post Card of Cathedrale,Toledo, Castile-La Mancha, Spain,V67. 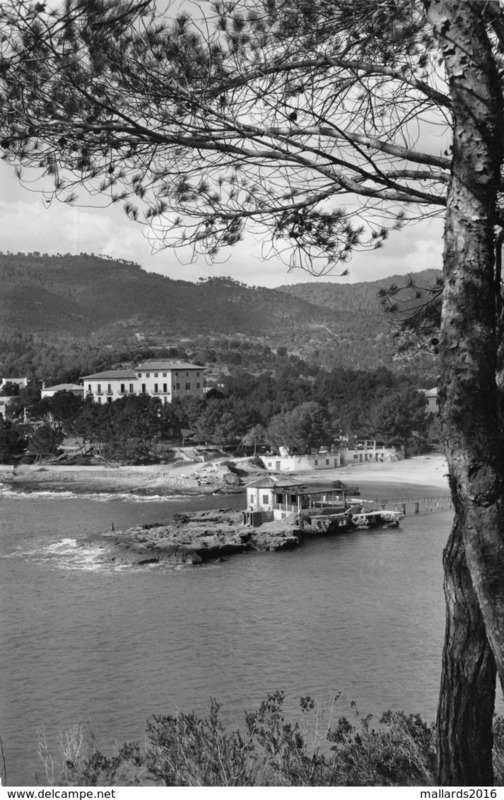 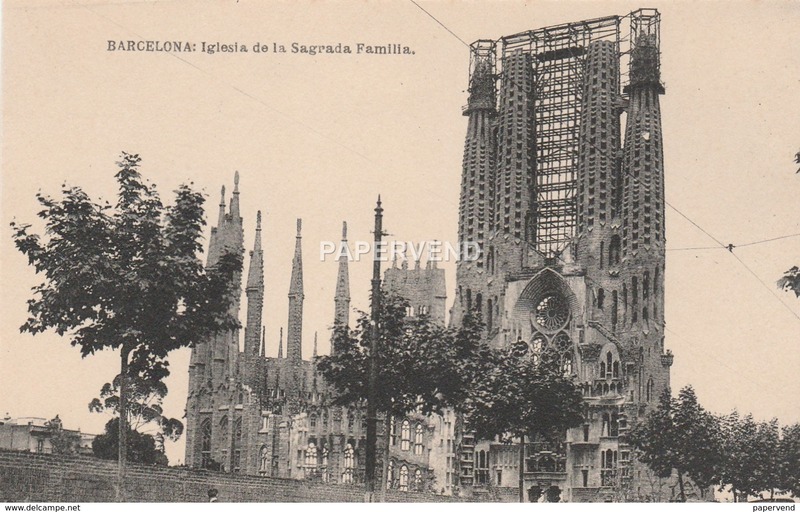 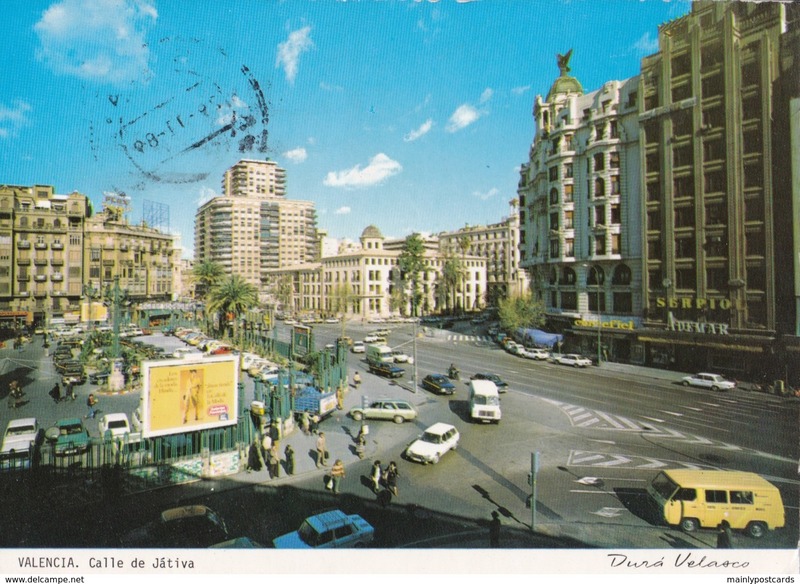 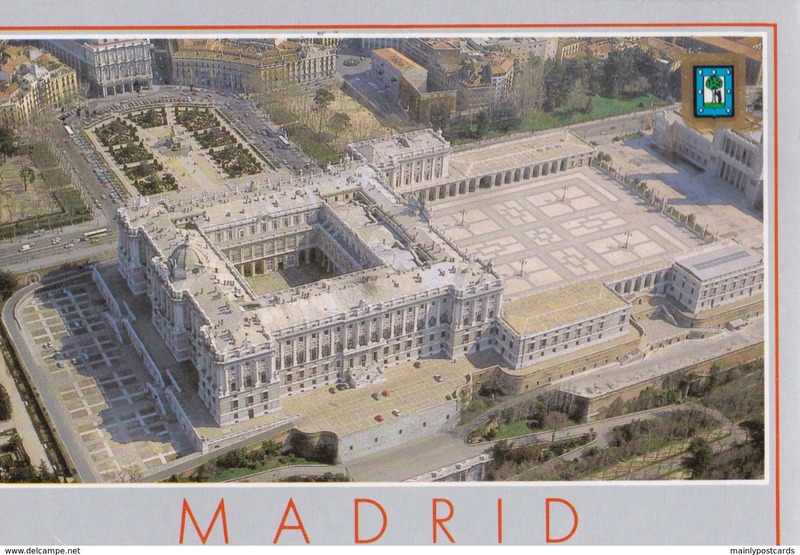 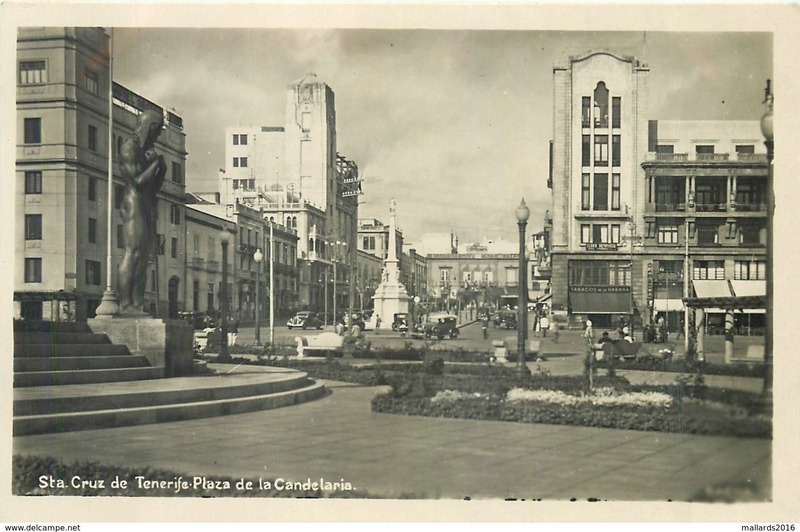 Small Old Post Card of International Exhibition of Barcelona 1929, Catalonia, Spain,V66. 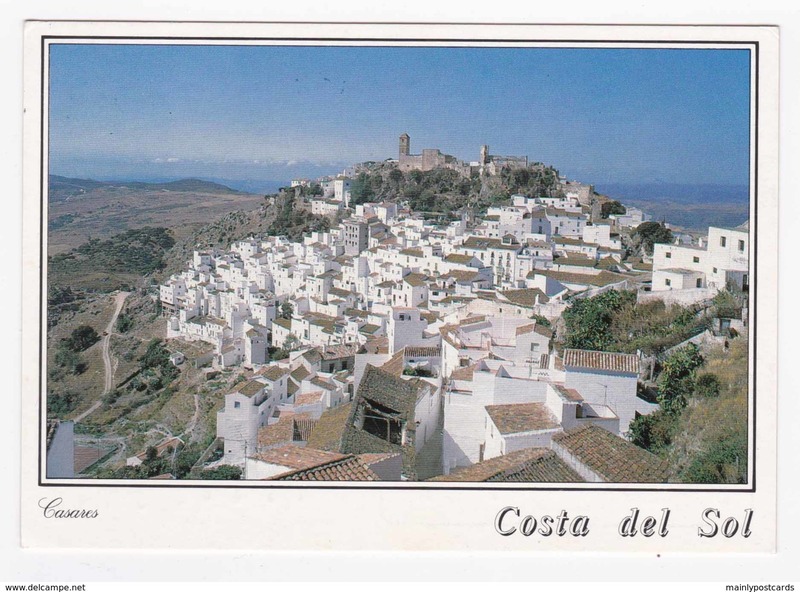 19) LATE EVENING VIEW OF MALAGA, COSTA DEL SOL, SPAIN.